Clark Brands offers a comprehensive fleet sales program to help you tie fleet customers to your store and improve your gallons and inside business. Good fleet customers are already buying some or all of their fuel from you, and introducing these commercial customers to the Clark Crown Fleet Card makes good business sense. 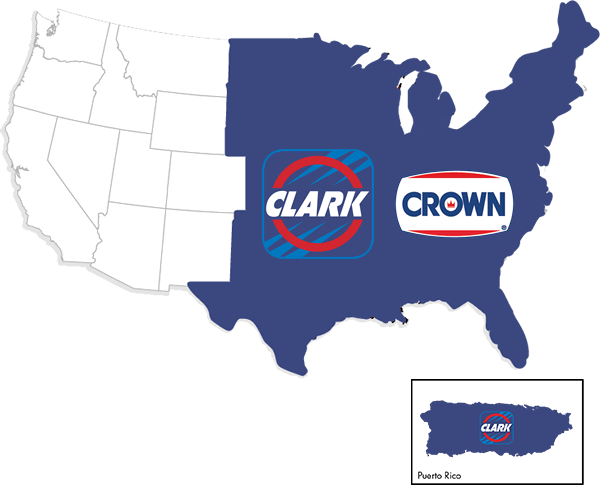 A Clark Crown Fleet cardholder remains loyal to your store, increasing your sales. The sales opportunities are endless! 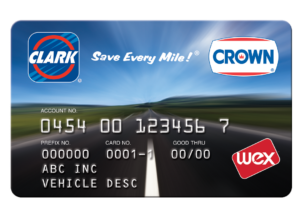 Interested in obtaining a Clark Fleet Credit Card? 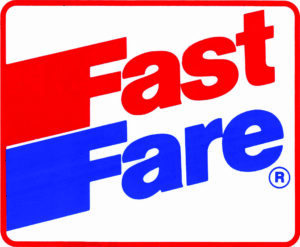 Apply online or call 888-552-8037 to apply via phone.